How Oil is Formed #Infographic ~ Visualistan '+g+"
Oil is one of the most valuable resources on the planet because of our use of it in our cars, homes and a variety of other products. In fact, we in the U.S. use over 19 million barrels of oil a day! 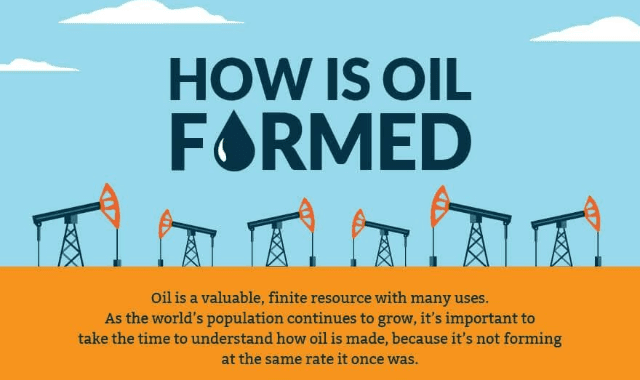 This infographic, courtesy of SmartTouch Energy, details how oil was formed, and why it’s important to use it in a responsible manner as our population grows.